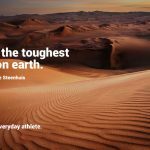 There are many programs out there for athletes that are looking for ways to push themselves to their physical and mental limits. But most programs designed for civilians don’t measure up to the kinds of training that military members endure in order to serve their country. 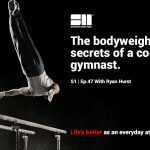 However, today’s guest joins the podcast today to talk about his experience with a program that’s designed to mimic one of the most difficult challenges military members can face – a training program based on the U.S Navy SEALs “hell week”. Jason Kane is a trainer at Impact Strength and Fitness in Dublin. In addition to his other qualifications, Jason is a skilled martial artist and one of the leading kettlebell instructors in Ireland. 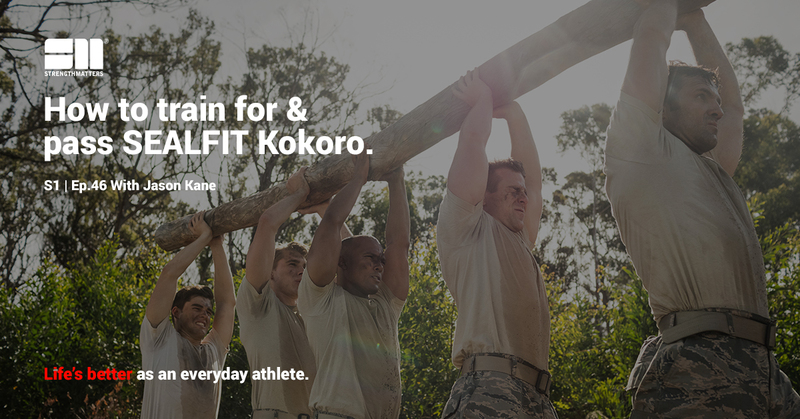 In today’s episode, Jason describes what it was like to participate in SEALFIT Kokoro, a 50-hour training program designed to push athletes to their limits and build mental toughness. Listen to the episode to hear more about Jason’s background and about what it was like to live through one of the most challenging training programs available to civilians today.